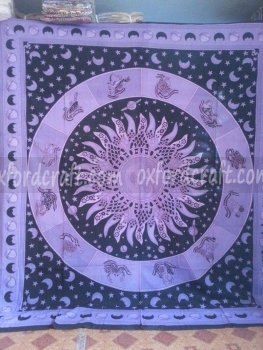 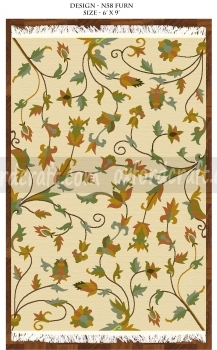 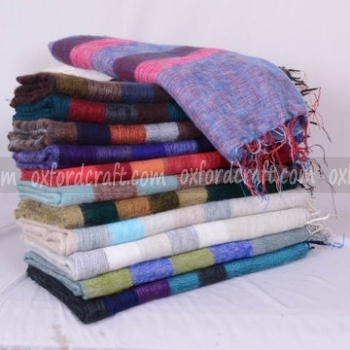 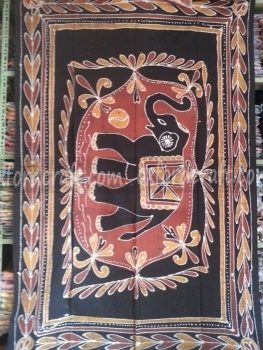 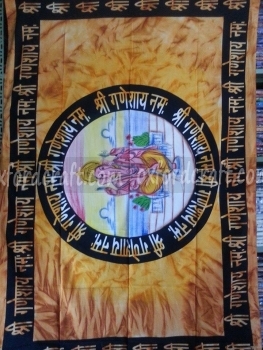 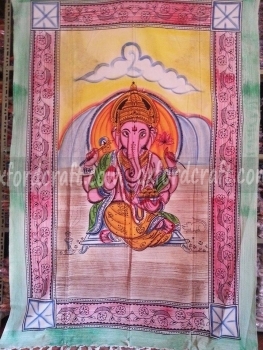 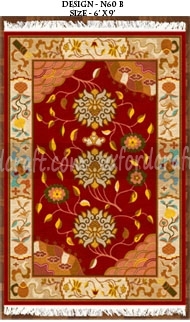 Oxford Craft Collection and Export® is a fast delivery company in Nepal. 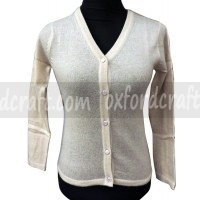 We manufacture latest fashion design, high-quality garments and accessories by using natural materials and delivers to our customers through the shipping services. 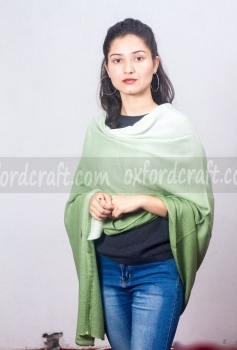 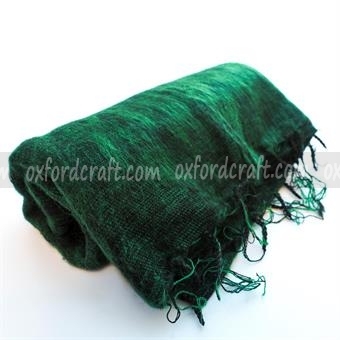 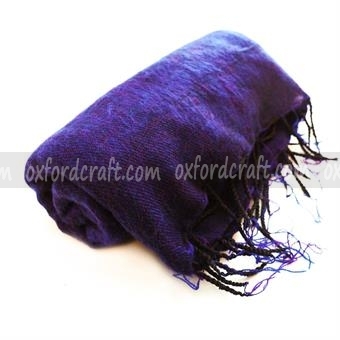 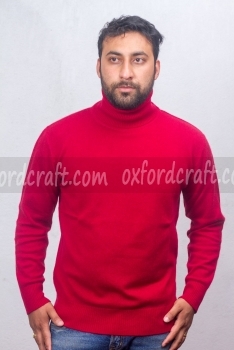 If you are longing for the high-quality handmade cashmere products such as clothing and accessories items manufactured in Nepal, Oxford Craft Collection and Export® is the best company for you, which has been delivering different kinds of quality cashmere fabric, textile clothes and deliver within different parts of the country. 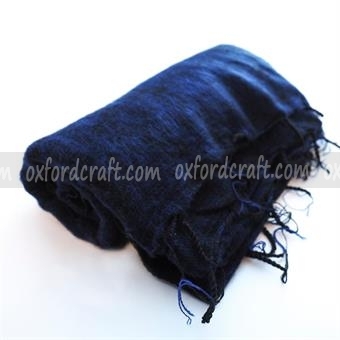 Oxford Craft Collection and Export® is a leading team of manufacturing Cashmere and fibers company that provides branded cashmere and fabrics clothes (handmade cashmere women shawls, and authentic pashmina shawls, and many mores), garments and accessories, woolen products, cotton products, latest carpets, blankets and many more that are suites different age groups and genders. 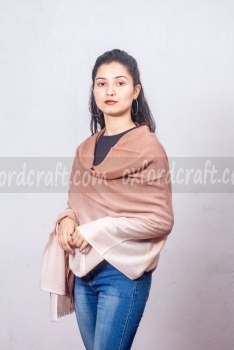 Our experience and dedicated team up to date with new trends in fashion industry and designed based on the pattern/ samples provided by our clients as well as ours partners. 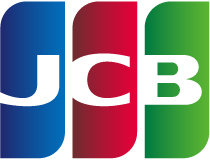 We will provide Land-Sea Cargo Shipment, Shipments by Air-Cargo and Shipments by Air Couriers delivery service for international customers. 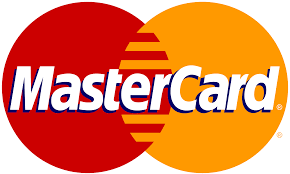 For our international customers or wholesalers our top of the line, easy to use and payment secure online shopping website is there to fulfill all of their shopping needs. 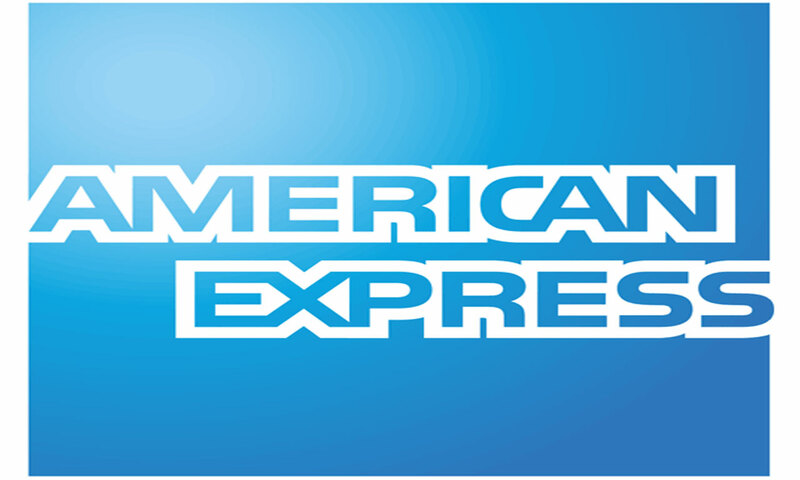 If you are looking for the fast delivery service, you can use Air- Courier services if you have to order small products. 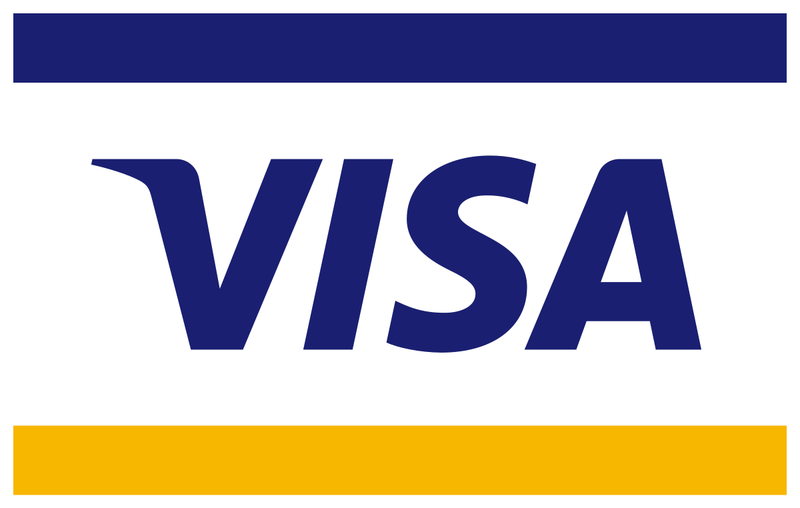 Or You can use Air-Cargo Shipment services where you can order over 1 kilo weight product and receive products within 10 days of your order date. 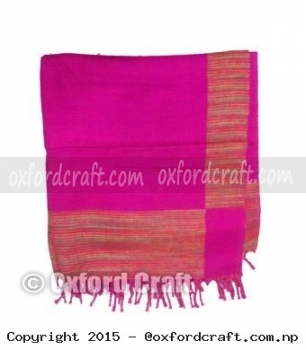 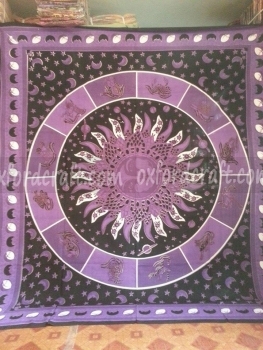 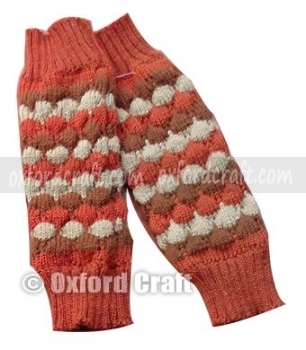 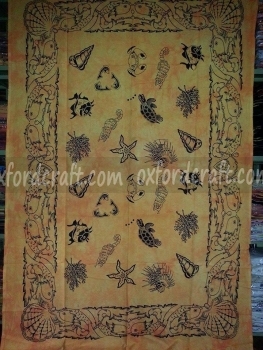 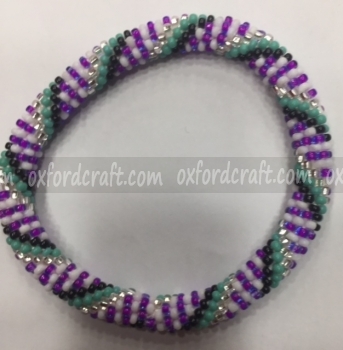 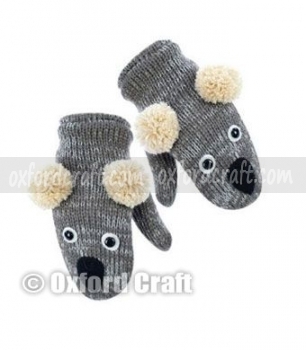 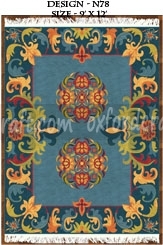 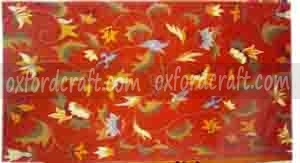 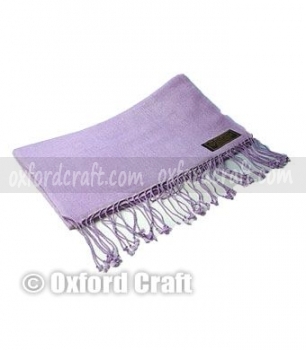 Oxford Craft Collection have national and International delivery services. 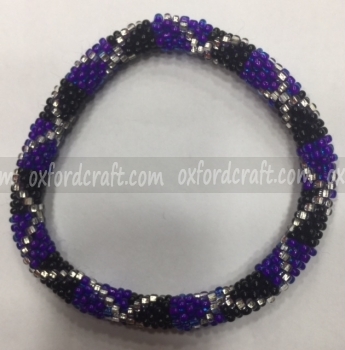 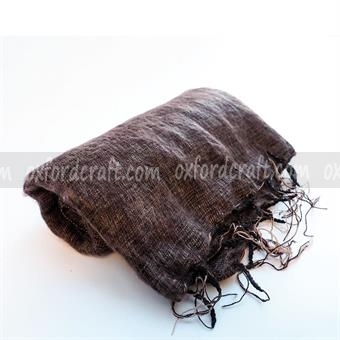 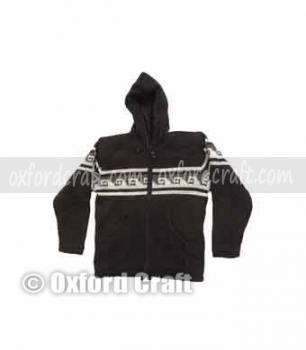 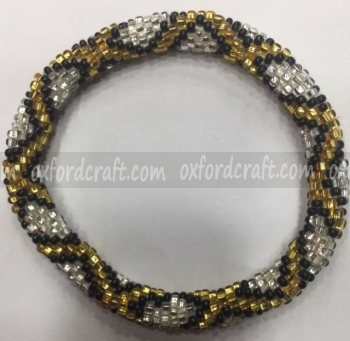 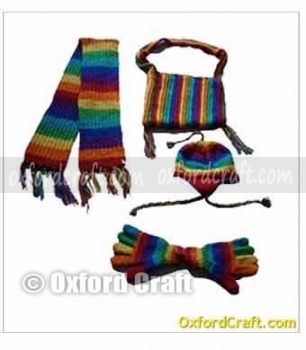 Oxford Craft Collection and Export® believe fast delivery of quality products and customers satisfaction. 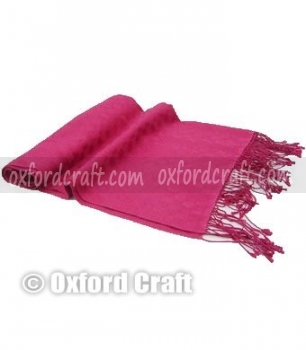 Customers and Quality products are our primary focus. 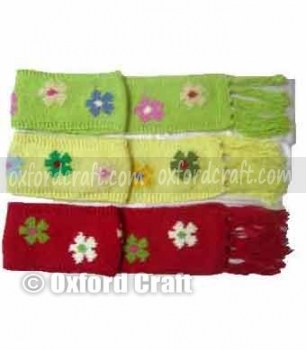 We ensure that we make our effort to deliver as fast as possible and try to be comfort with our valued customers.